Today, I am kicking off a three-part mini-series on Irish whiskey. I will be showcasing the three primary styles of Irish whiskey, single malt, blended, and single pot still. Today’s review is of The Tyrconnell single malt Irish whiskey, with reviews of Redbreast 12 yr. and Concannon to follow. A single malt Irish whiskey is the same as a single malt Scotch, just made in Ireland. 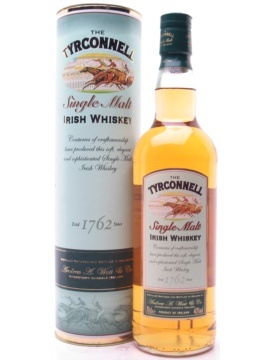 The Tyrconnell is made entirely from malted barley at a single distillery (Cooley Distillery in County Louth, Ireland). The Tyrconnell brand is available in several different age statements, including a 10 yr., a 15 yr., and a variety of single cask bottlings and finished bottlings. The whiskey I am reviewing today is from The Tyrconnell’s standard no-age-statement (NAS) single malt. 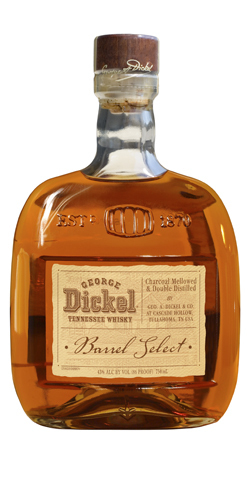 It is bottled at 80 proof (40% abv). Special thanks to MK for the sample. The color is a light gold, but I suspect that coloring is added to this one. The nose presents a nice balance of fruity and floral notes. I definitely smell young Bartlett pears and some floral notes reminiscent of an American IPA. The nose is pleasant, but not especially complex. The palate is very light and drinkable with those pear notes re-surging along with some stale bread. The finish is also pretty malty and rather short. On the whole, The Tyrconnell is a straight-forward single malt Irish whiskey. It is very smooth and drinkable, but it lacks depth and complexity. 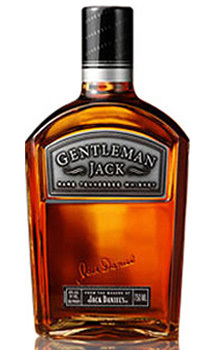 It tastes nice, but if you don’t pay close attention, you might miss this whiskey. The finish is usually my biggest complaint with Irish whiskeys, and this one holds up that trend. The finish is too short, and I hardly know I drank anything. That said, if you are looking to introduce someone you know to a whiskey that doesn’t burn, The Tyrconnell single malt is worth trying. Personally, I would love to give their finished whiskeys and their 15 year a try. The makings of a very good whiskey are evident in The Tyrconnell’s NAS bottling. My grade: C-. Price: $30-35/750ml. This is a good indication of what to expect from single malt Irish whiskey, smooth and drinkable, but not deep or complex. 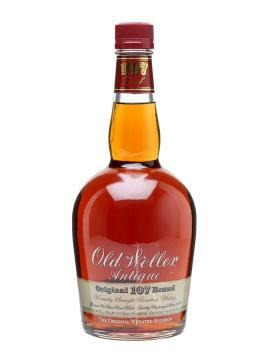 This is very reasonably priced, but there are whiskeys I prefer at this price point.